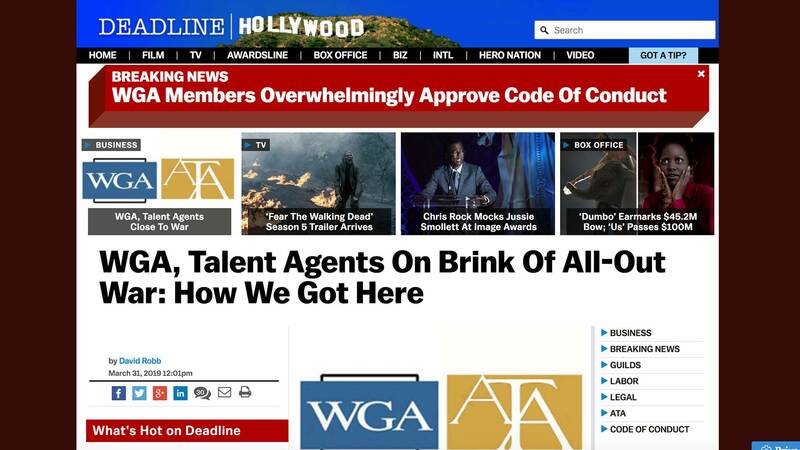 Now that the WGA’s membership has overwhelmingly approved a new Agency Code of Conduct, the guild and the Association of Talent Agents are expected to return to the bargaining table this week for one last try to work out a new franchise agreement before the April 6 deadline. 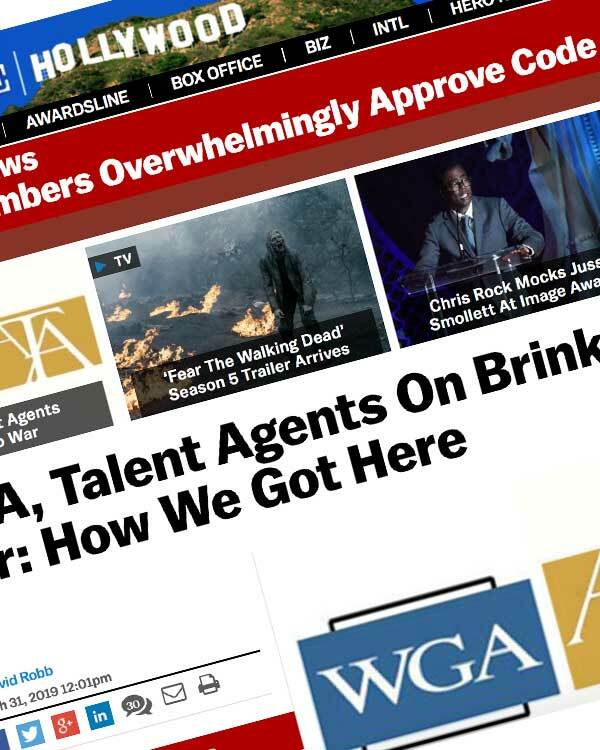 After that, guild leaders could order their members to fire their agents en masse if they refuse to sign the Code. This is how they got to the brink of all-out war.